Multi-channel e-commerce, to present your products on all available marketing channels that make business sense. Make you product available anywhere, and at any time. An effective multi-channel strategy presents your product to the consumer whenever they are likely to buy. With multi-channel sales you can easily test new markets, acquire new customers and develop new sources of revenue in multiple countries. 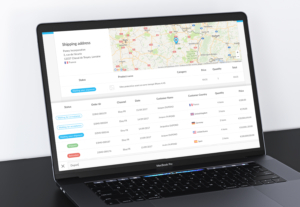 Each channel has its specificities and requirements, but Lengow allows you to centralize your order and inventory management saving time and offering a consistent consumer experience. Want more info about Multi-Channel? 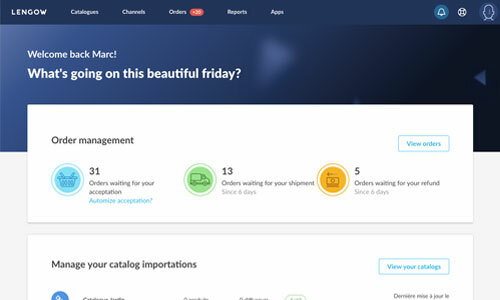 You already have product data in your catalogue: Lengow can help you get the most out of it by displaying it on Amazon, Google Shopping, or Facebook. Our feed manager allows you to centralize your product data and, through manual or automated delivery rules, define where and how to publish them. By automatically distributing your products on marketplaces and shopping apps, you can easily choose sales channels to suit your business needs. Changes in stock levels and order volumes complicate the use of the back office used by each marketplace. Whether or not you have an e-commerce site, with our platform your orders are fully synchronized across all of your tools. 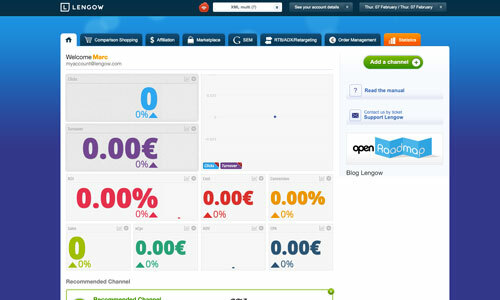 Thanks to our e-commerce plugins and API, Lengow allows you to automatically synchronize your stocks on all sales channels offering your products. Access your statistics from a single interface and integrate your multi-channel sales strategy in your existing environment (PIM, ERP, logistic services …).